The annual TIFF event is filled with groundbreaking designs and unique and eco-friendly use of raw materials. This once-a-year opportunity brings together leading furniture companies, producers, entrepreneurs, exporters, importers and designers and gives them the chance to showcase their latest innovations and services all in one fabulous show. If you have not had the chance to come to TIFF and experience for yourself the excitement and inspiration that fills the halls, then TIFF 2013 awaits your arrival. Be sure to folow MyThaiDesign for news, product previews, and highlights of the show. Visitors to TIFF 2013 will be able to see many award winner first-hand. Corner 43 Decor receives 3 Gmark Awards for their products, Marcus Lounge Chair, Beatrix Table and Dominique Armchair. 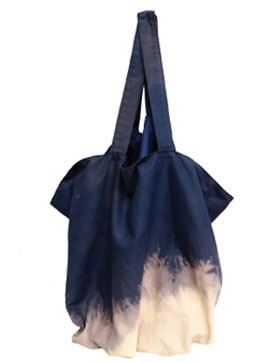 Thai brand Bua Bhat wins DEmark award in the Lifestyle category for their Rocky Stream Collection. Thai design is as diverse as it comes. The scope ranges from custom-made to large production runs; in material you can find everything from teak to rattan, and even recuperated pen fillers that now act as seats or used coffee bags transformed into purses; the colors are vast and the textures are alluring. 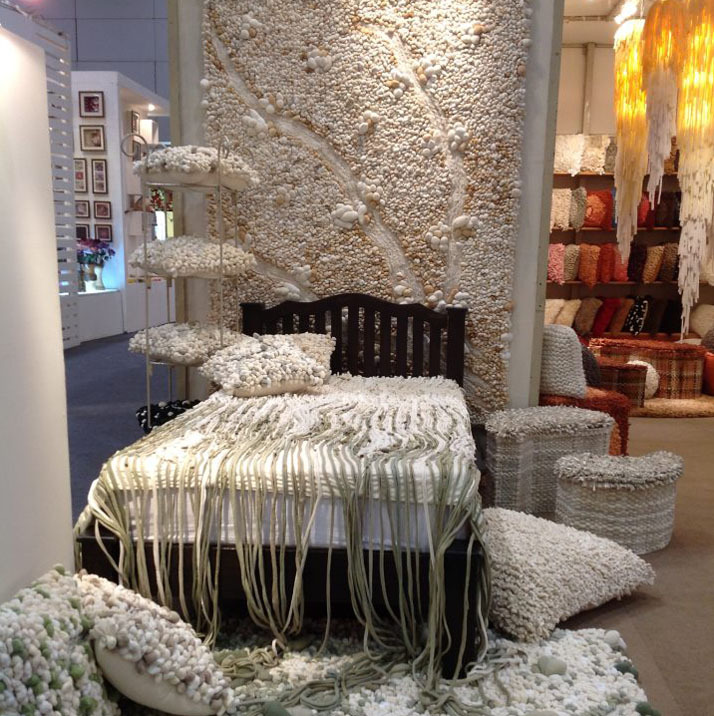 Enjoy this gallery of unique and lovely eco-trend designs from Thailand. Room Magazine Selection Awards - The Chairs of 2012. 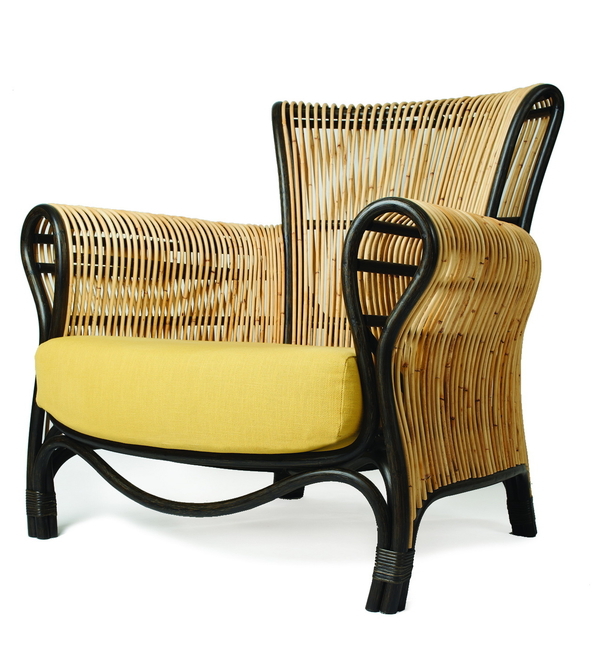 Room Magazine picks their choices for the best Chairs of 2012. Congratulations to Asian Design House and their Brand O’Thentique, for being award the Demark Award in The Lifestyle Products Category. Asian Design House and their Brand OThentique are awarded the Demark award for their floor lamp, Elementaire. INGFAH'S Garden Collection receives a Demark Award for 2012. 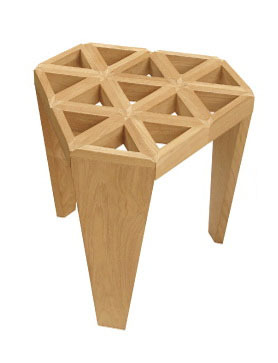 Paphop Wongpanich wins a DEmark Award for Furniture for his "Sim Stool." Thinkk Studio wins a DEmark Award for their "Scrap Facet Chair." 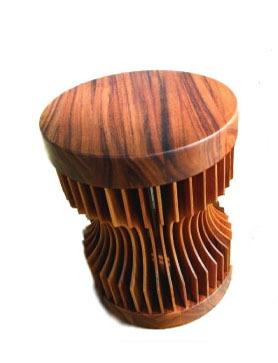 Thai Brand, Thinkk Studio wins the DEmark award 2012 in the furniture category for their Scrap Facet Chair. Somritwood receives the DEmark Award for their "Dash Table." Somritwood wins DEmark award for furniture design with their "Dash Table" from Rosewood scraps. Osisu wins the DEmark award 2012 for it's Java Stools made from used ground coffee. Thai Brand, Oggi introduces his 2013 Collection at the BIG & BIH Show in Bangkok, Thailand. Thinkk Studio shows new products, TRUCK Desk Organizer, FOLDO Lamp and New Truss Vases at the BIG & BIH Show. Apirat Boonruangthaworn and his Brand +Sense are featured in the Thai Talent Booth at Maison & Objet. Thai designers return to take Vienna Fashion Week by Storm. Deesawat is in the Press in the November issue of ASK Magazine. Thai Brand, Deesawat has been featured in the November issue of Ask Magazine. 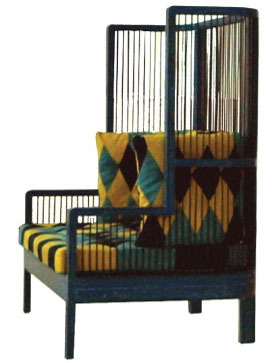 Discover more clippings featuring Thai design in our press section.